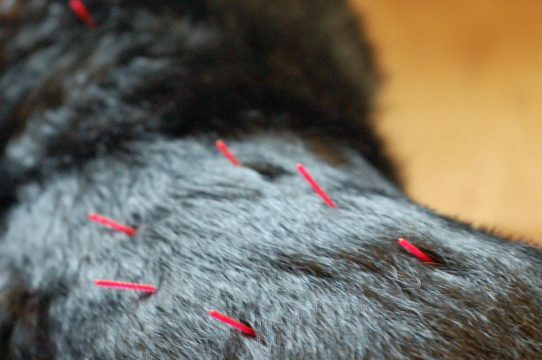 Veterinary Acupuncture & Chiropractic in the Surrey, Sussex, Kent and Hampshire areas. By inserting needles that stimulate tiny nerve endings that are used to carry impulses to the spinal cord and the brain, the resulting response within the nervous system and the endocrine system leads to the release of neurotransmitters and hormones. These have an influence on the function of the body tissues and organ systems. 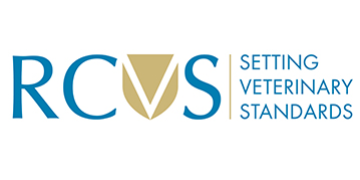 Veterinary chiropractic is a manual therapy that focuses on the health and performance of the musculoskeletal system. It concentrates on biomechanical dysfunction of the spine and its effects on the entire nervous system. 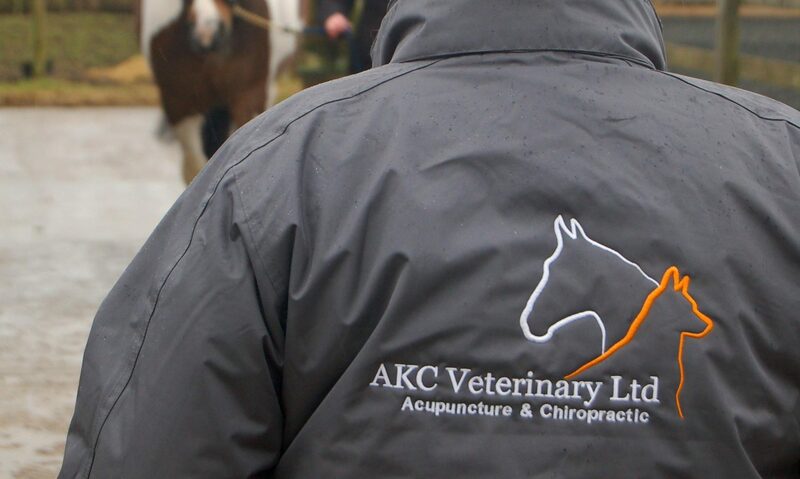 An experienced Vet, Chiropractor and Acupuncturist, with a knowledge of competitive Equine and Canine sporting activities, as well as rehabilitation. 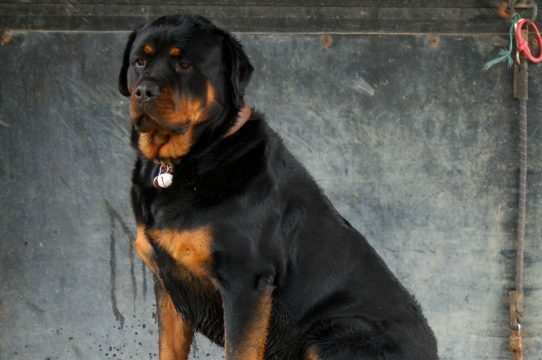 Treating National and international competition eventers and show horses through to Crufts champions and pets. Throughout Surrey, Sussex, Kent and Hampshire. Musculoskeletal: Arthritis, intervertebral disc disease or traumatised nerves. Musculoskeletal: Cold backed, general stiffness, short stride, general back pain, arthritis, pain, and performance issues. 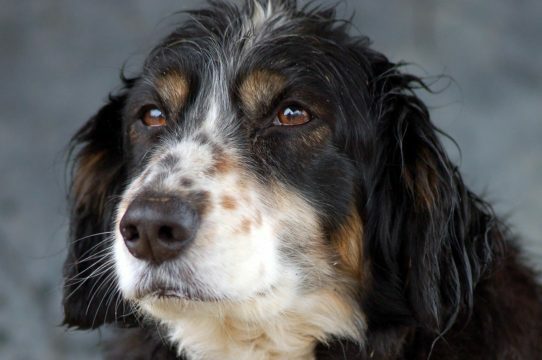 Veterinary chiropractic does not replace traditional veterinary treatment, however it can provide an additional treatment option for spinal problems, including biomechanical related musculoskeletal disorders. When a professionally trained veterinary chiropractic identifies a subluxation, they aim to correct the functional misalignment of the spine and restore the mobility of the facet joints. This realignment is made by a quick, short thrust along the plane of the joint. 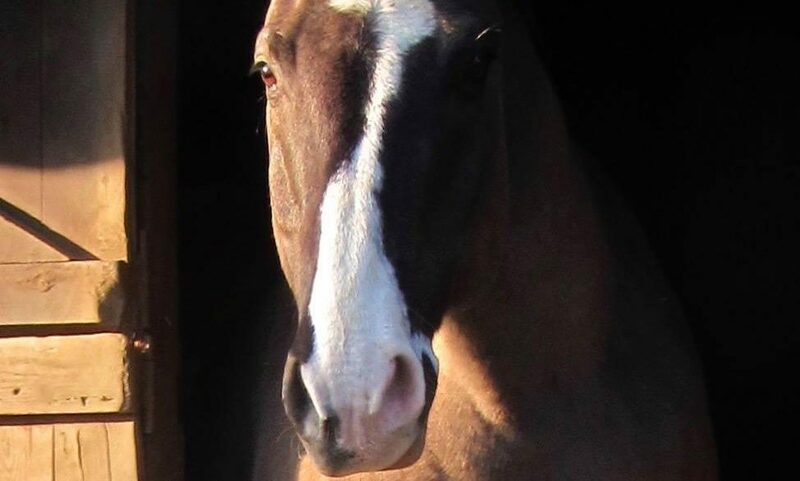 Finn is a 9 year old Irish cob, He was bought from Ireland as a 4 year old. He has changed a huge amount from this small bodied, large headed pony to a beautiful strong cob. 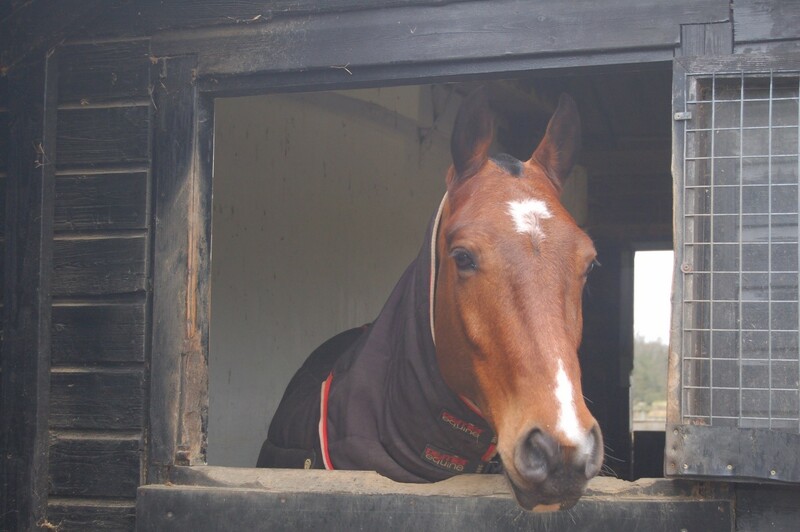 Finn has a personality to match his stature and you definitely know he is on the yard; with lip smacking and head collar throwing if you don’t pay him any attention, he is a diva at heart! During the summer he competes at county level showing in the BSHA Maxi Cob and CHAPS Coloured Classes. Where he has been fortunate to qualify for HOYS 2 years in a row in the Maxi class. Finn is a true showman and loves a competition party. 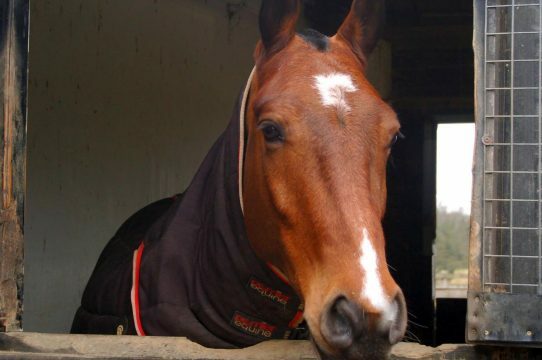 Looking forward the showing season which will start in March, and he hopes to qualify for RHIS and HOYS. We will keep you posted on ‘Finns’ progress this season. In the winter Finn changes his saddle and goes to BD dressage. He is currently competing Novice/Elementary and has just starting working on his changes at home. He is working towards his regional summer qualification and would love to go to the nationals at some point. 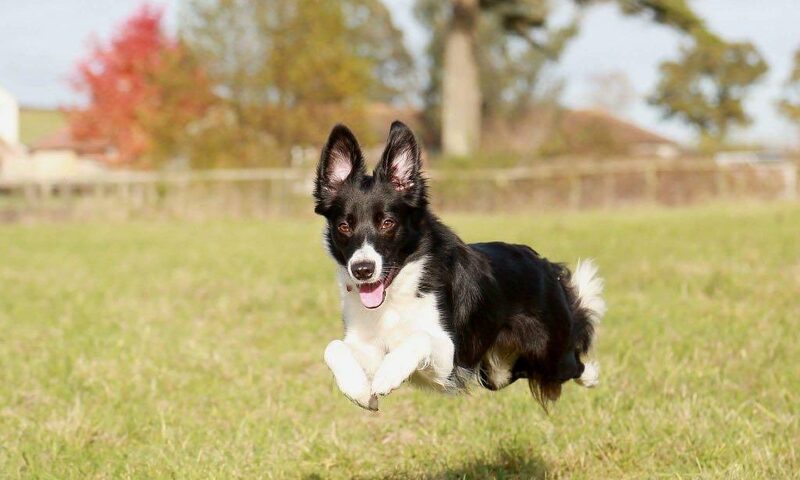 Roxy is a retired agility dog, and much-loved family pet, belonging to AKC Veterinary’s Annika. She has had a few injuries in the past and now she is a senior lady, although someone forgot to tell her that! 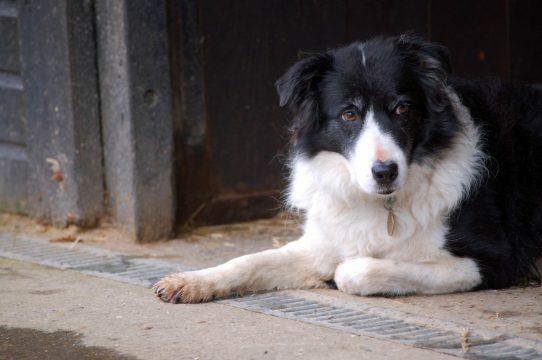 She has a lumbar spine issue which causes sciatic pain in the left hind leg and lameness. She is coping very well and is extremely comfortable now, she is maintained on monthly chiropractic and acupuncture treatments, which she loves and falls asleep during. Buddy was bought over from Ireland and has slowly been learning the dressage and showing game. He occasionally has a stiff left shoulder, as do many of this type of horse due to the size and weight of their shoulders. He is maintained on six weekly chiropractic and acupuncture treatments, which he enjoys, unless its dinner time!! 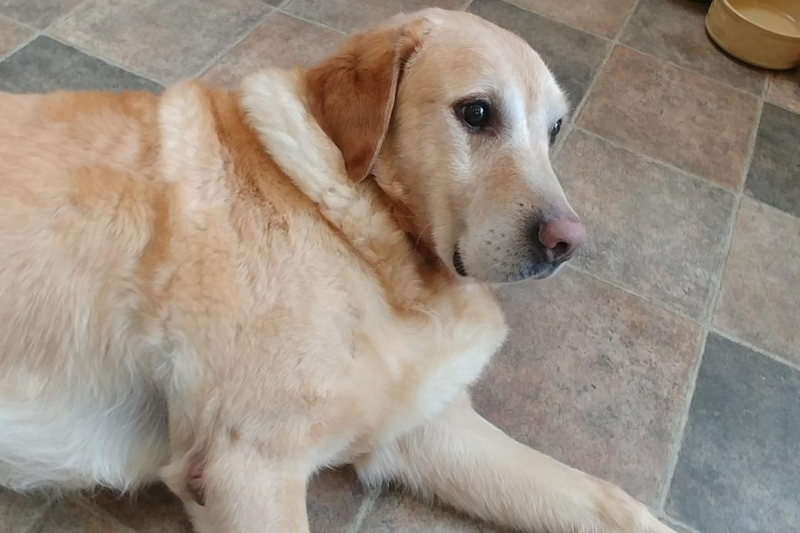 Sam has been having treatment for the last six months following a diagnosis of Elbow dysplasia. Initially, Sam was very lame on his front legs and occasionally his back legs. He is now much more comfortable and even out running his younger brother and getting up to mischief jumping in lakes and trying to chase the new family kitten. 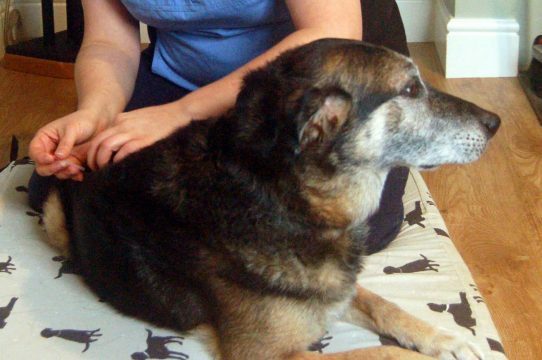 Sam has acupuncture every 5-6 weeks, following an initial course of 4 treatments at weekly intervals. We love what we do and take such pride in it, we wanted to show you just how much we care, by showing you some of our work. From cats to horses Annika shares her magic. The difference in my horse is amazing, he loves the treatment, and the benefit of having chiro & acupuncture at the same time is priceless. I can highly recommend to anyone. Brilliant, amazing results after one treatment, such a kind and knowledgeable lady. Can’t wait to see the results after her next session. 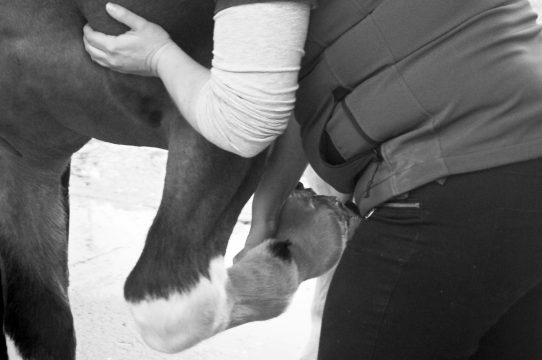 Appointments available with experienced Vet, Chiropractor and Acupuncturist, with a knowledge of competitive Equine and Canine sporting activities, as well as rehabilitation. Treating National and international competition eventers and show horses through to Crufts champions and pets. Throughout Surrey, Sussex, Kent and Hampshire. Fully RAMP registered, insured and Located within the Home counties.